Aruba is changing the rules of networking to create smart digital experiences that are software-defined, secure, and designed for mobile and IoT. Learn more. AI-based machine learning spots changes in user behavior that often indicate inside attacks that have evaded perimeter defenses, cutting off the threat before it does damage. Awarded SC Magazine’s 2018 Trust Award for Best Threat Detection Technology. Aruba ClearPass gives you a seamless path from device and user discovery, wired and wireless access control, and attack detection and adaptive response – all based on set policies. SD Branch integrates SD-WAN, SD-LAN and SD Security to quickly modernize your branch environments to provide the user experience, performance, and security to meet your business goals. Schedule an onsite appointment with Chi and Aruba Networks before March 31, 2019 and we’ll give you a $100 Visa Gift Card. Complete the information below or contact John Thome, President of Chi Corporation, directly at 440-498-2310 or jthome@chicorporation.com. 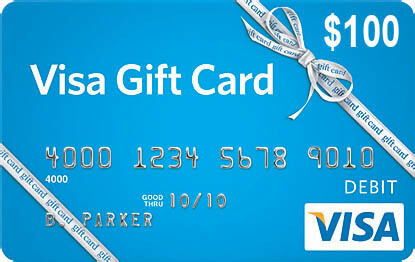 Gift card will be presented at the onsite meeting.